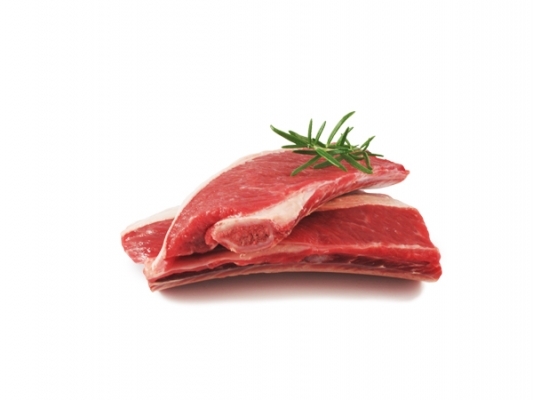 Short ribs are commonly known as'Jacob's Ladder' and are a popular cut of beef. Beef short ribs are larger and usually more tender and meatier than their pork counterpart, pork spare ribs. Short ribs are cut from the rib and plate primals and a small corner of the square-cut chuck. These are a popular type of rib to cook anytime of the year. It is so nice to be able to buy an affordable piece of meat, cook it for a long time and get amazing flavor out of it.